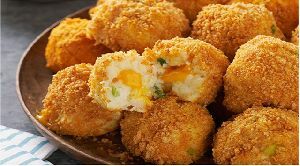 Potato and cheese are both top favourites of almost everyone and our Frozen Potato Cheese Balls are a perfect blend of these two ingredients. 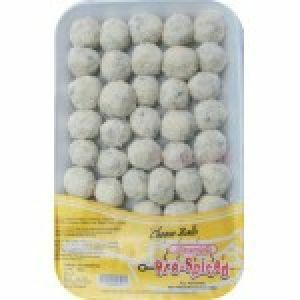 We have been manufacturing, supplying and also exporting these edible balls to many markets and retailers from all parts of the world. 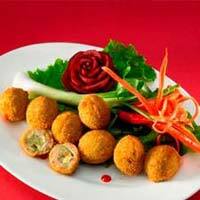 We are well known for our affordable rates and top grade quality. 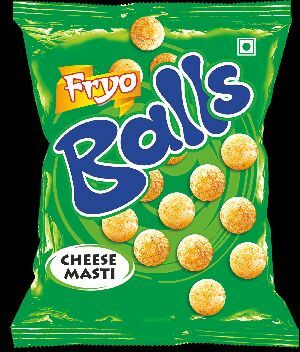 The goods will be delivered without fail by the promised dates. 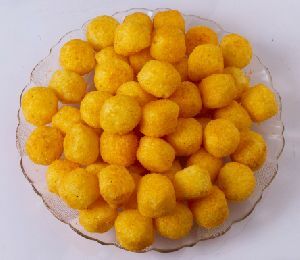 A miniature bite size version of the eternal favourite Mini Peppy Cheese Balls are made from whole corn and using an elaborate extrusion process. 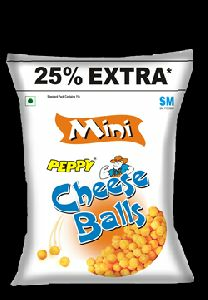 Mini Peppy Cheese Balls are generously coated with a cheese flavour that melt-in your mouth. 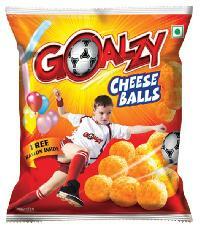 Grab the pack of tomato and cheese balls from our store, at Ambarnath east, Maharashtra. 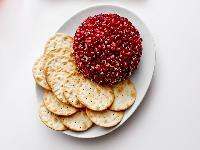 We have one of the best teams of manufacturers and suppliers, providing you with best Tomato Cheese Ball , in various quantities. 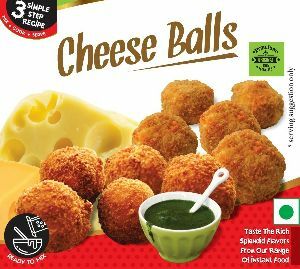 Depending on the quantity, the prices of these cheese and tomato balls differ. 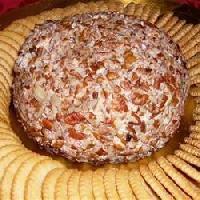 The balls have a soothing taste, with a light mix of spices and flavors. 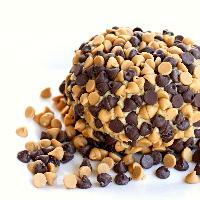 To pay for an order, we can agree upon a payment method as per you and our convenience. 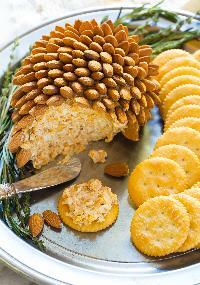 We are okay with online as well as offline payment options and wish to make payment easy. 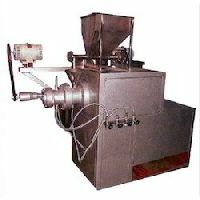 Positioned amid the topmost providers, we are offering excellence in the form of products from Badlapur(India). 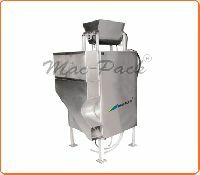 MARUTI CHEESE BALL MAKING MACHINE Machine having rigid frame with S.S. cladding.High friction generating screw barrel design.D.C. 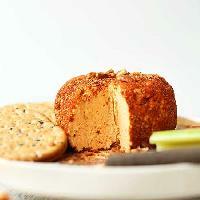 Motor with drive for adjustable length cutting.With 10 H.P. Three Phase motor along with starter. 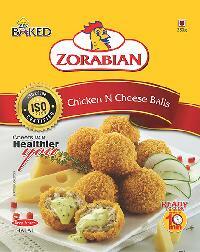 We provide healthy variety of crunchy Cheese Balls . 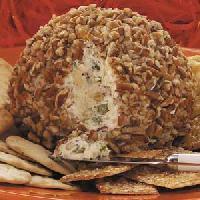 The array of cheese balls that we offer includes Sausage Cheese Balls, Tomato Cheese Balls, etc. 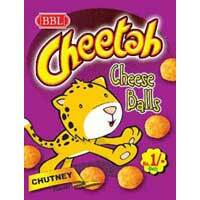 They are ready to eat snacks that can be eaten anywhere and anytime. 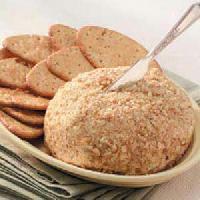 They are available in different quantity packing and are reasonably priced. 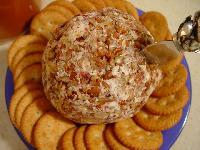 We are considered as one of the well-known Exporters of Wholesale Chutney Cheese Ball in India. 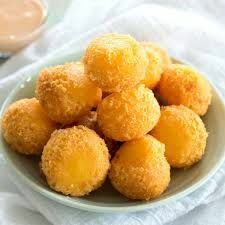 We are into manufacturing of cheese balls. 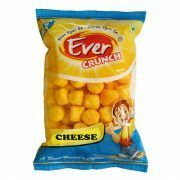 We use imported cheese powder from well recognized brand which have helped us in retaining our clientle. 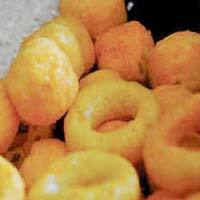 It is made from corn and seasoned with cheese flavour to give taste there are 3 different shapes ball ring puff.